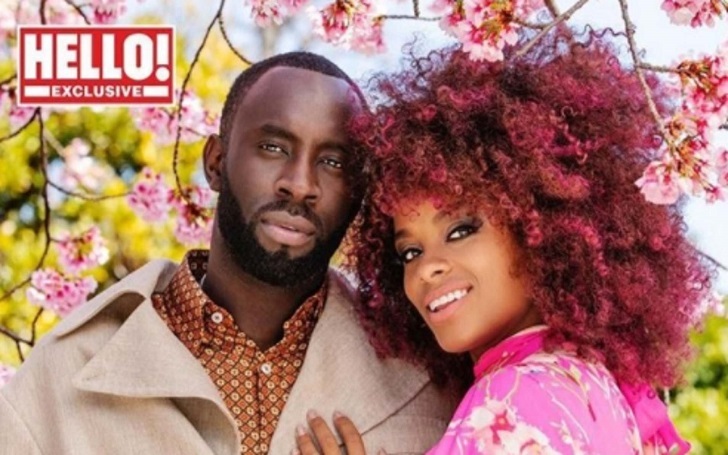 Fleur East and Marcel Badiane-Robin are all set to get married. Yes, you read that right! The singer has got engaged to her longtime boyfriend after nine years of dating. The former X Factor contestant, 31, took to Instagram on Sunday, March 24, to announce her engagement to Marcel, with sharing a photo of the couple from their Hello! magazine photoshoot with. The songstress' stunning engagement ring was on display in the picture. Fleur shared with fans that her boyfriend proposed her during their recent trip to Japan; he popped the question in their hotel room. She said she was 'so happy' to share the exciting news with followers. Of the engagement, the singer told Hello! magazine, "I said yes immediately! How Marcel did everything was just wonderful." The couple first met in 2010 while working in a nightclub together and eventually began dating. However, they kept their relationship out of the spotlight at the time. It's been nine years since they are dating. Fleur competed on The X Factor season 2 in 2005 as a member of the girl group Addictiv Ladies.